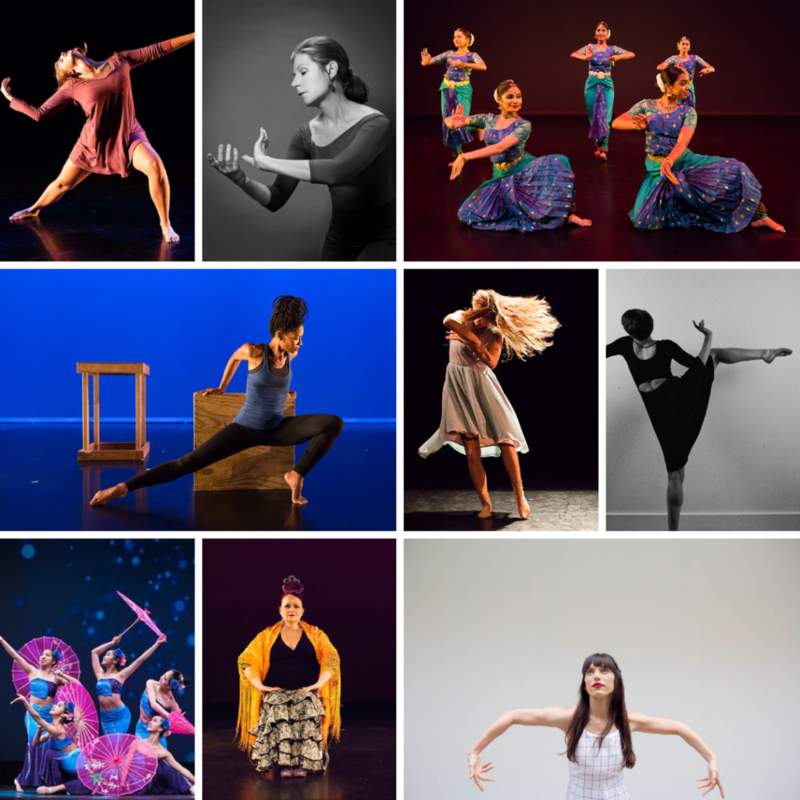 Dance Source Houston is thrilled to provide direct support to freelance dance artists who have received payment from choreographers and/or organizations for their project-based, performance related work through the Dancer Fund. Dance Source Houston will match up to $500 in payment(s) for performance project artist fees. Dancers may apply more than once to receive the $500 maximum award. A separate application must be submitted for each project. The Dancer Fund is generously supported by Houston Endowment. A total of $25,000 has been awarded to a total of 60 freelance dancers for performance activity taking place August 1, 2018, through June 30, 2019. The submission period has been closed because the funds have been depleted. Applicants must live and work in the Greater Houston region. Applicants must be applying for project-based performance work, not full company season related work. Applicants must provide a contract and proof of payment. The preferred proof of payment is check images from online banking. Acceptable forms of proof of payment also include Paypal and Venmo transaction receipts. Payments made in cash are not eligible. Applicants may be awarded a maximum of $500. Performances must take place August 1, 2018 – June 30, 2019. Fill out the application at dancesourcehouston.submittable.com/submit and attach all required supplemental materials including signed contract(s), proof of payment(s) and a completed W9. If you need a contract template, you can download one here. Applications will be processed on a rolling basis.